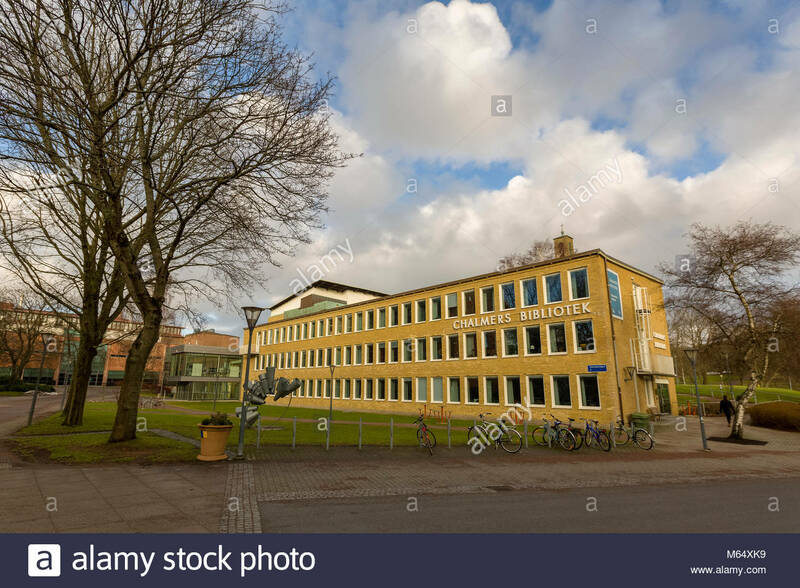 Applications are invited for a postdoctoral scholar position in nanotechnology to join Chalmers University of Technology, Sweden. The funds for this position are available for two years. Applications are welcome before January 06, 2019. The Division of Systems and Synthetic Biology at the Chalmers University of Technology is one of the world leading research groups within systems biology of metabolism. Our research interests involve a wide range of activities from the fundamental understanding of metabolism operation principles, combined with a highly applied research directed towards the development of new cell factories for the production of valuable chemicals and up to the studies of metabolic-related diseases. Cellular metabolism is highly dynamic and is implicated with ageing. Metabolism can lead to the accumulation of by-products, which may cause damage to cells. Moreover, as organisms get older, the diversity of these by-products can increase. Aging is intimately coupled to metabolic processes like energy metabolism and nutrient availability. As sensors of the current environmental status, nutrient signaling pathways represent central aging regulators. We are seeking a motivated, creative post-doctoral candidate interested in studying ageing in S.cerevisiae. The major responsibilities are to develop scientific concepts and communicate the results of your finds to the SYSBIO team. This project will investigate how metabolites change during ageing and how they affect phenotype and function of the aging individual. Your major responsibility as postdoc is to perform your own research in a research group. The position also includes teaching on undergraduate and master’s levels as well as supervising master’s and/or PhD students to a certain extent. Another important aspect involves collaboration within academia and with society at large. The position is meritorious for future research duties within academia as well as industry/the public sector. Proficiency yeast genetics, microfluidics as well as in programming (e.g. R, Mathematica, Matlab, Perl or Python) is expected. Knowledge of single cell analysis and non-linear mixed effect modelling is also a bonus. The position requires sound verbal and written communication skills in Swedish and English. If Swedish is not your native language, you should be able to teach in Swedish on undergraduate level after two years. Chalmers offers Swedish courses. The application should be marked with Ref 20180687 and written in English.